In 2015, my agency ran an investment crowdfunding campaign for Digitzs, a new payment platform. Digitzs is a groundbreaking, patent-pending platform and mobile app where merchants get paid next day and can choose their Visa or MasterCard fees (from 0 to 3 percent). The system caters to a trillion dollar marketplace: merchants in the middle who don't swipe cards or use shopping carts. Laura Wagner, founder of Digitzs, recognized that navigating the waters of a fast-growing and ever-changing equity crowdfunding space can be difficult, so she sought the expertise of our team. We teamed up far in advance of the launch of Digitzs’ initial equity raise. The goal was twofold- Digitzs needed to garner support from investors, while also gaining name recognition to prove market viability. While working with us, Digitzs exceeded their investment goal and went on to get over $8M in commitments. This was our first equity campaign, which was exciting in and of itself, but it was exciting for another reason: Digitzs marked the beginning of a new era of investment crowdfunding for Command Partners. On May 16, 2016, the SEC allowed Title III of the JOBS Act to go into effect, making investment crowdfunding legal throughout the country by allowing non-accredited investors to invest in startups and small businesses. 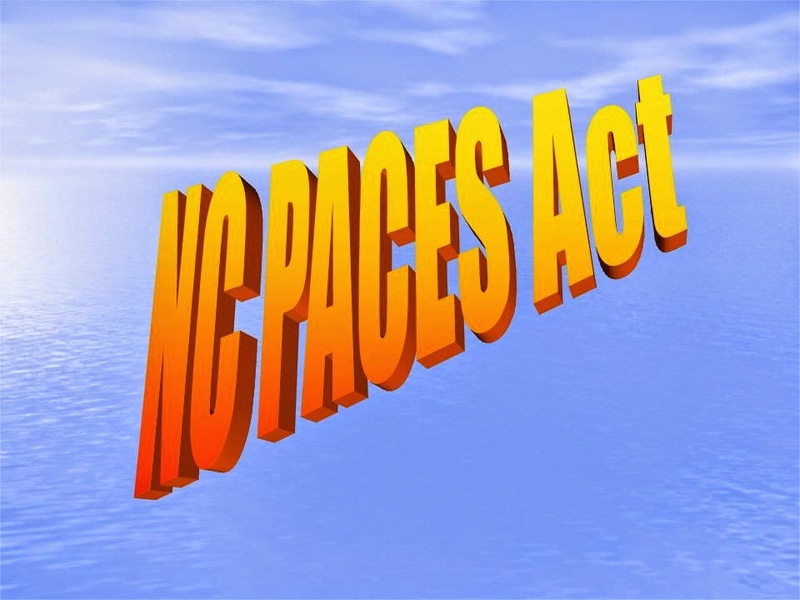 Shortly thereafter, on July 22, the NC PACES (Providing Access to Capital for Entrepreneurs and Small Business) Act, was signed into law by Governor Pat McCrory. Now that there are federal and state laws regulating investment crowdfunding, my agency can begin to work with new companies raising capital through investment crowdfunding across North Carolina. Now is an exciting time for these new investment crowdfunding laws to take place. In 2015, funding from investors for North Carolina companies grew 122 percent, to $1.18B. Here in Charlotte, the startup climate keeps getting better. The Kauffman Index of Startup Activity ranked the Charlotte metro area as the 25th best place for startup activity, up from number 28 in 2014. The rate of new entrepreneurs is also up from 2014, at 0.29% compared to 0.26%. This makes sense given the vibrant startup community within Charlotte. 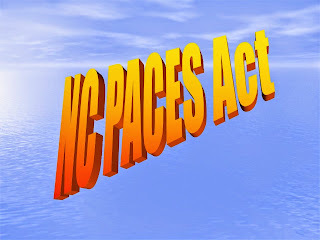 Consider HQ Charlotte, for example, formerly known as Packard Place. HQ Charlotte at Packard Place caters to entrepreneurs and startups, offering co-working spaces, suites and more within their 90,000 sq. ft. space in the heart of uptown. Additionally, Packard Place is home to six world-class accelerator programs that help launch new companies right here in Charlotte. With so many great opportunities for startups in North Carolina and here in Charlotte, we’re looking forward to a bright future for investment crowdfunding. If you need help marketing an investment crowdfunding campaign, contact us today. Roy Morejon brings over 20 years experience in delivering integrated marketing services for B2B and B2C clients, helping transform companies by increasing online visibility and brand awareness through targeted digital marketing, corporate communications and data-driven search marketing campaigns. 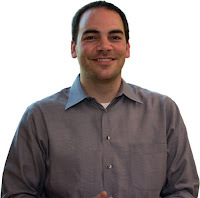 He is an expert at digital strategy, analytics, search engine marketing and crowdfunding. As a trusted advisor to dozens of global startups, Roy is a key player in the local Charlotte marketing community, serving as co-founder of the Digital Marketing Association, regional chair for the Business Marketing Association and founder of North Carolina Businesses for Social Responsibility.